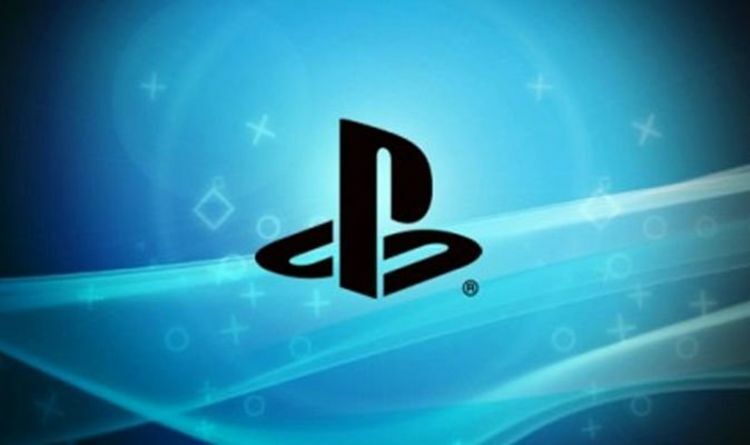 According to the latest online chatter, the PSN is down for some PS3 and PS4 users tonight. Fans are reporting 8002a537 PlayStation Network error codes popping up when trying to sign in. Others are also confirming being signed out of their current PSN session on PS4 and PS3 consoles. “I’m trying to play GTA Online, but it won't let me get into PSN. Says "You have been signed out... Error 8002A537" one user confirms. It appears that PS3 owners have been affected by tonight’s outage, with the 8002a537 error code known as an old issue for the console. Right now, Sony has not changed the server status of the PSN on their official site. So it’s hard to say what might be causing tonight’s problems and how long they might last. Hopefully, this will remain a blip, and PSN users will be able to get back to their gaming activities soon enough. If these sign-in issues do continue, a new Sony PlayStation update should be shared through officials channels very soon. From the current outage reports coming in, it appears that PlayStation Network users in the United States are the most affected.